The branch along Northshore Drive at Pinnacle Point Way is just east of Interstate 140/Pellissippi Parkway. 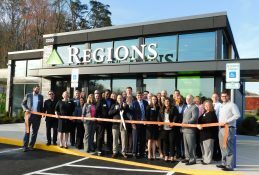 KNOXVILLE, Tenn. – Regions Bank on Tuesday formally unveiled the company’s most modern branch in East Tennessee to date. 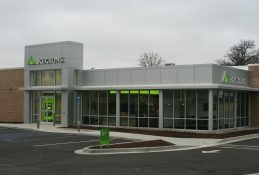 The open design of the branch at the corner of Northshore Drive and Pinnacle Point Way in Knoxville does not include a traditional teller line. Instead of waiting to be called to a counter, when people walk into the Northshore branch, they are greeted face-to-face by a local Regions banker. 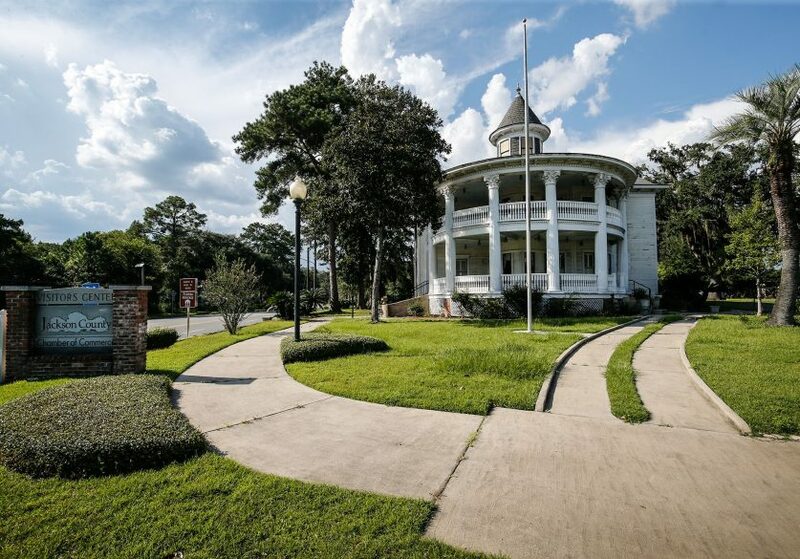 In addition to helping people with general transactions, each banker at the Northshore office can also help customers with in-depth needs, such as planning budgets, analyzing financial options and creating a personalized roadmap designed to help people accomplish their personal financial objectives. 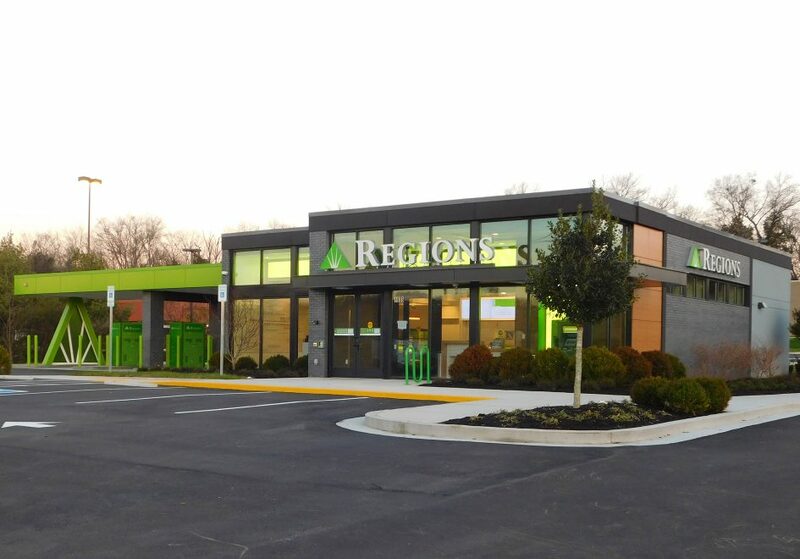 Regions Video Banking ATMs allow people to choose standard ATM service or personal service from a Regions Banker who speaks with customers via live, two-way video. 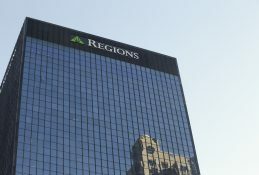 The branch also becomes the first in East Tennessee to offer Regions Video Banking. 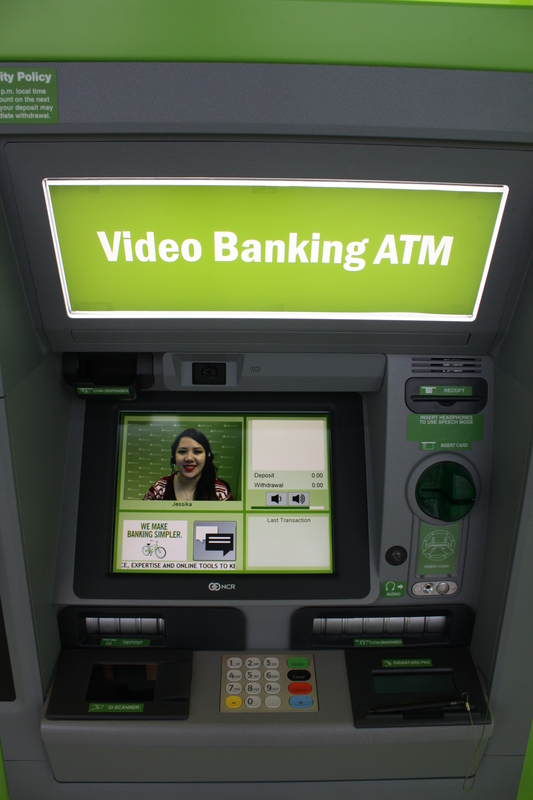 Video Banking ATMs allow customers to choose to connect with a Regions Video Banker via live, two-way video. Along with processing most general transactions, Regions Video Bankers help customers with account maintenance and general inquiries during expanded hours. The branch includes three Video Banking ATMs in the branch’s drive-through as well as a walk-up Video Banking ATM in the foyer. The foyer is accessible after-hours by scanning a debit or credit card with a magnetic stripe for entry. 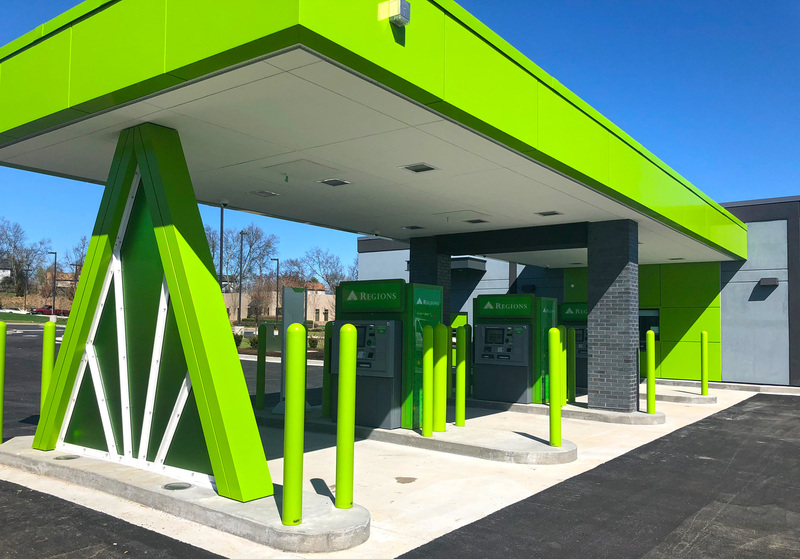 The drive-through includes three Regions Video Banking ATMs in addition to a traditional drive-up window. 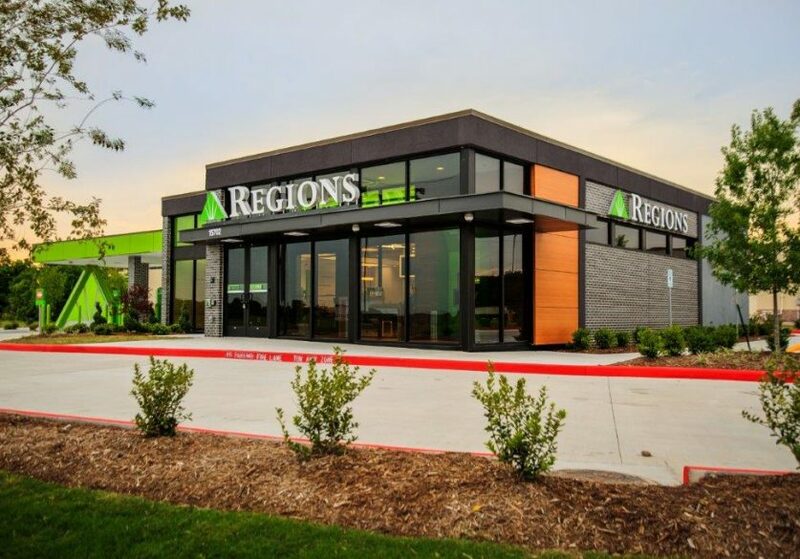 While the branch is now open for business, Regions is also inviting the community to a grand opening celebration on Saturday, April 28 from 10 a.m. – 2 p.m. 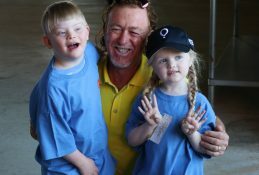 The branch team will provide overviews of the location’s new features and technology while offering free food, free Starbuck’s coffee, games and children’s activities. 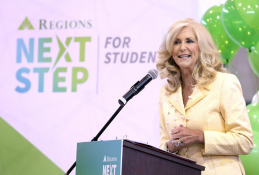 There will also be an Amazon Echo Dot giveaway, and Regions’ “Big Green Bike” will be on-hand. 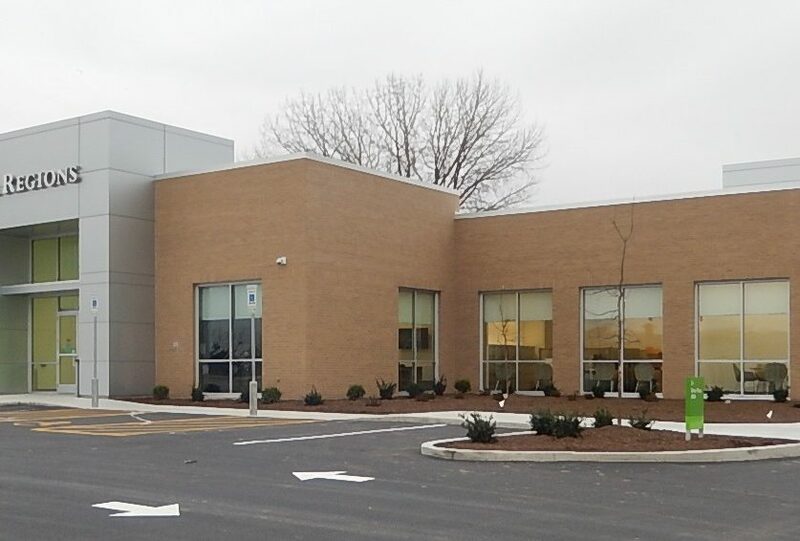 East Peoria branch provides financial advice, guidance and education. 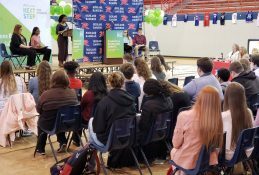 Public encouraged to join unique Regions program by casting online votes and sharing nonprofits’ stories through social media.